Our picks for SummerWorks 2015! Are you festival-ed out yet? After Panamania, the Fringe Festival, Luminato, giant music extravaganzas like WayHome and Field Trip, and smaller festivals popping up all the time – could we possibly be seeing Peak Festival? What will make the great Canadian musical Canadian? I’ve been thinking a lot lately about the next great Canadian musical. Over the last few weeks, happily, I have been immersed in experiences that celebrate Canadian writers working on musicals. In the middle of May I flew out to Vancouver to the In Tune conference and enjoyed showcases of over a dozen musicals in development out West. Earlier this month, I attended Blame Canada presented by the amazing new Canadian Musical Theatre Writers’ Collective and Sheridan College’s Canadian Musical Theatre Project. During that evening, some of our finest artists presented excellent songs by established and emerging Canadian musical theatre writers. At the recent Toronto Fringe Festival, I saw several new musicals and participated in a very well-attended talk for writers interested in developing new musicals. And later next month, the Musical Works in Concert Festival, co-produced with Theatre 20, will present readings of four new musicals in development. Missed the Fringe? 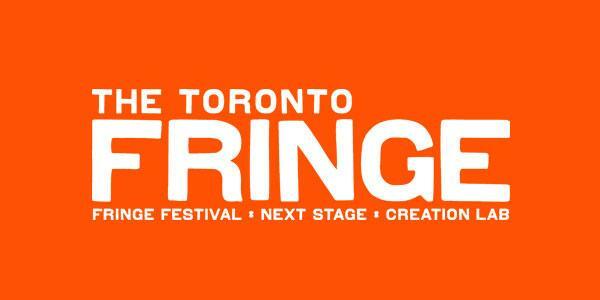 Not to worry, we’ve got you covered on the musical happenings at this years Toronto Fringe Festival. 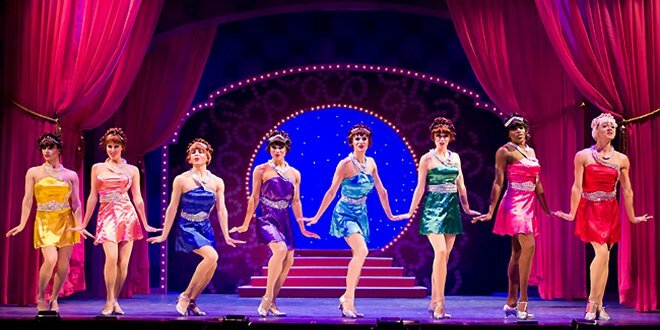 When it comes to musicals, the Fringe has it all; From one-woman shows to comedic musical duos to the full blown musical show. The variety at this years Fringe was endless, as was my theatrical appetite. Over the past two weeks I had the opportunity to attend almost all the musicals within the festival and I was absolutely blown away by the caliber of talent this city has to offer. 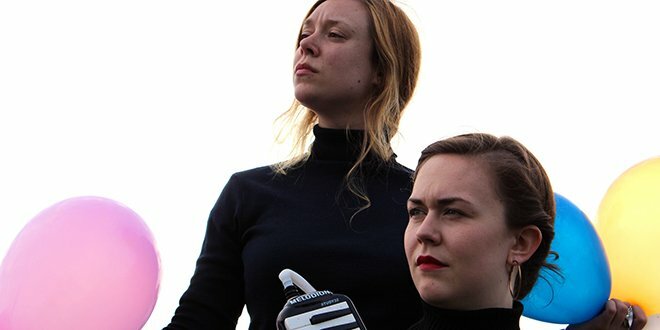 The festival offers a unique Toronto experience where patrons can witness new theatre works at discounted prices. Although all the productions were fantastic, there were 5 shows in particular that left me craving for more. With the recent announcement that Spring Awakening will return to Broadway this fall, we decided to dive into the history of this iconic musical. The revival production, scheduled to open on Broadway on September 27, 2015 is being brought in from the L.A company Deaf West Theatre. The company centers itself around re-imagining theatre productions using a mix of hearing, deaf, and hard-of-hearing actors to perform shows. Under the directing leadership of Michael Arden (yes, that Michael Arden, think Bare, Big River, Hunchback), the company practice of assigning certain roles to two actors, one singing, the other signing opens the art form up to deaf performers and theatregoers. This staging is bringing new depths to character development and insight and has been wowing audiences since its inception. This past week has seen a lot of great moments for the LGBTQ community and their allies – the U.S. legalized gay marriage country-wide, Toronto saw its own Pride festivities reach all-new heights of fun and celebration (not to mention a mayor that actually stuck around for it!). Then, Canada Day let us celebrate this great country that allowed gay marriage nationwide a whopping ten years ago. But celebrating tolerance and human rights shouldn’t be relegated for only one week every year, or for rare law changes – play these musical showtunes every day, and be your best, truest self all the time! 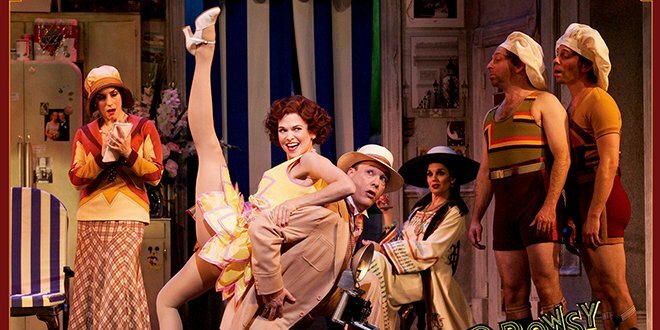 You are currently browsing the The Musical Stage Company blog archives for July, 2015.